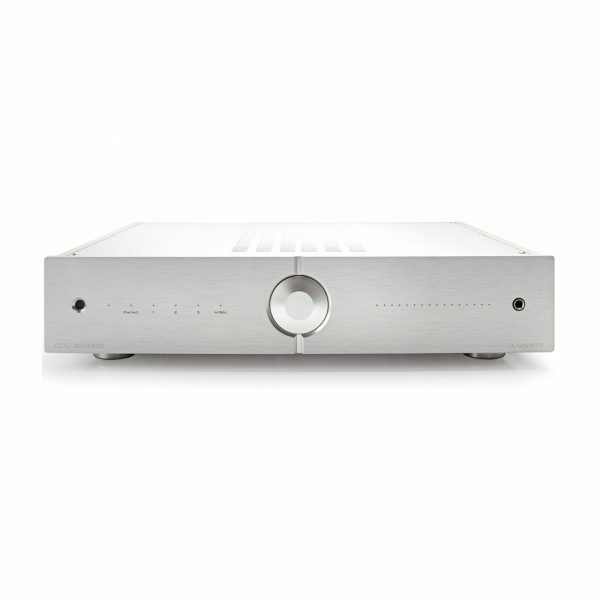 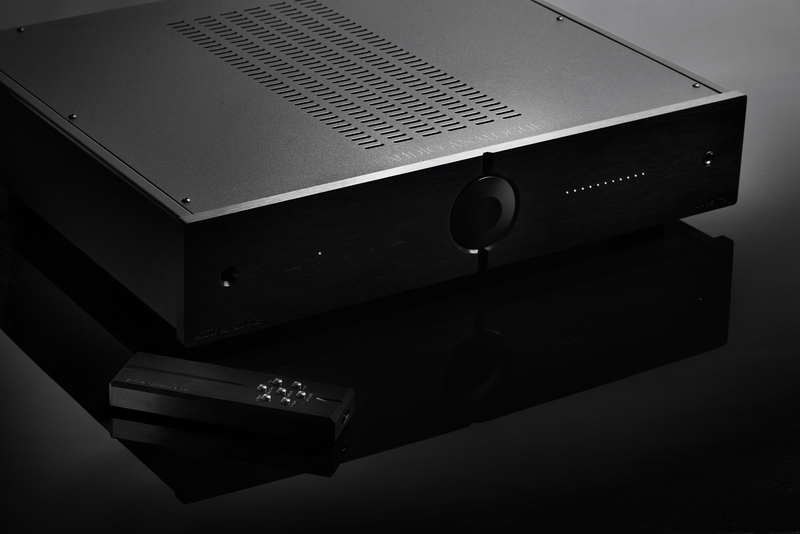 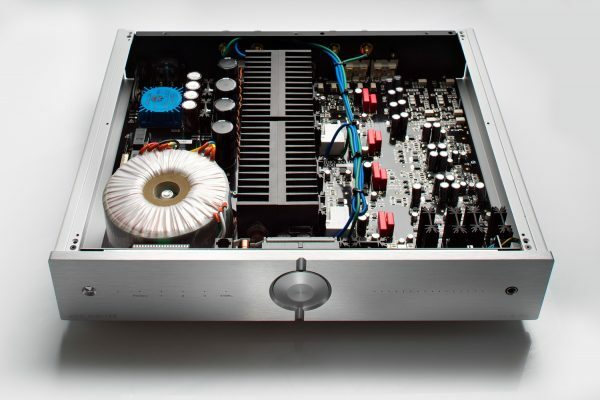 AAcento is the new integrated amp from Audio Analogue and the first product of the new PureAA line. 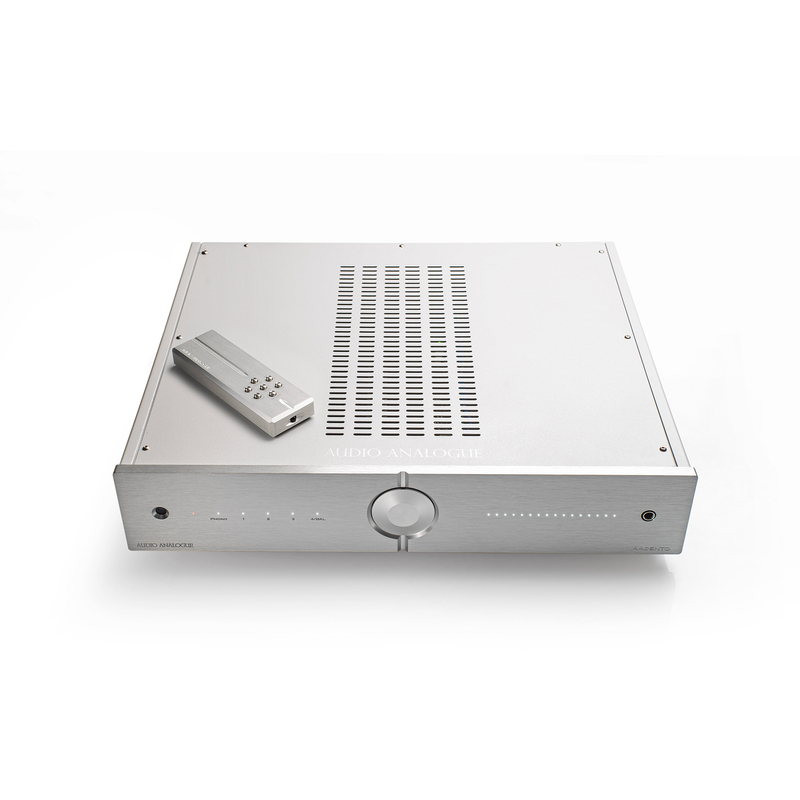 This line is made to recall the philosophy used for the most successful Audio Analogue products: a mix of simple design and reference sound performances to create products with the best value for money available on the market. Thanks to the cooperation with Airtech laboratories to develop Anniversary line, some key points and ideas in the design have been shared also in this new line and differently by the Anniversary line products, where each model is created to make in the best way only what it is created to do, in PureAA line the target is also to make products with more features in order to get the interest of those users looking for a wider range of functions and connections concentrated in a single product.